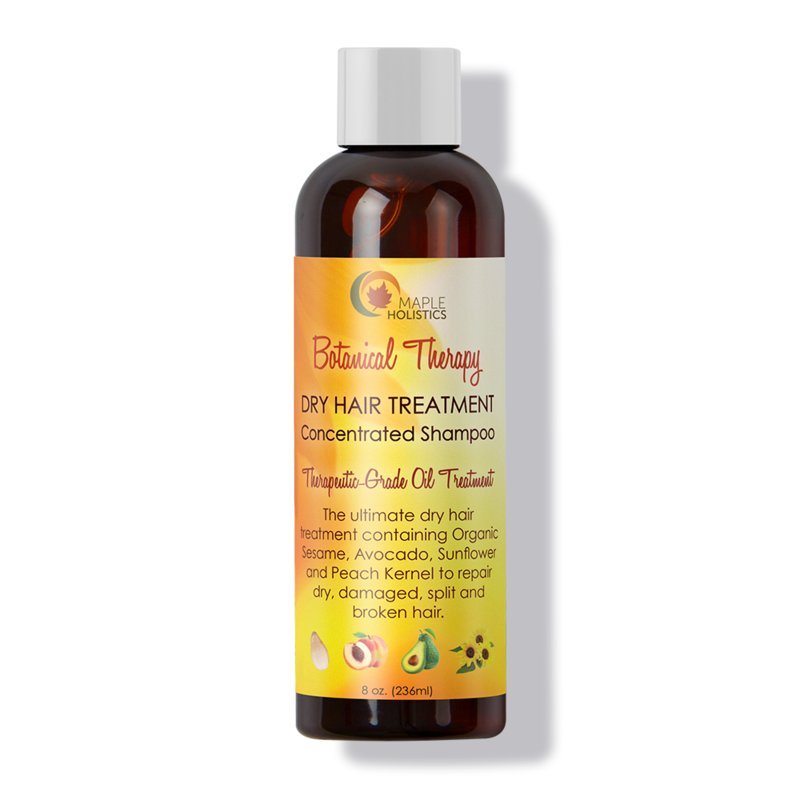 Experience the nourishing power of plants and botanicals with our botanical therapy shampoo. 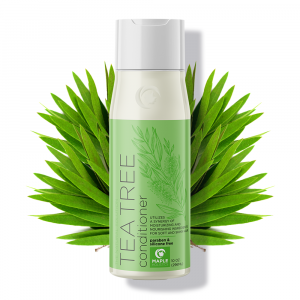 A therapeutic blend that hydrates dry strands, and protects them against damage and breakage, to revive and restore dull, lackluster locks. 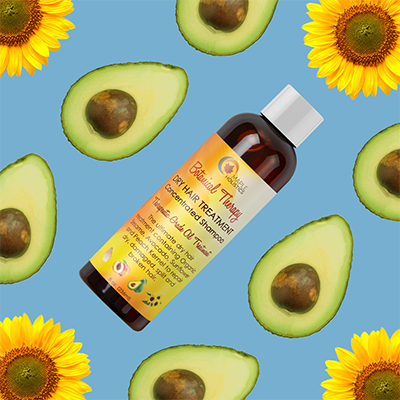 The nutrient-rich oils of sesame, avocado, and sunflower help soften, strengthen, and promote hair growth for denser, more voluminous tresses. 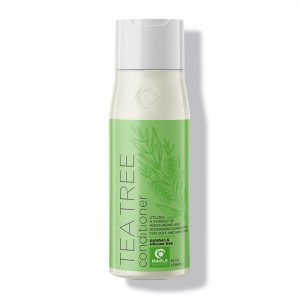 Specially formulated to repair hair strands, transforming them into soft, shiny and frizz-free tresses. Our shampoo is sulfate and paraben-free making it great for all hair types, color treated hair, and sensitive skin. 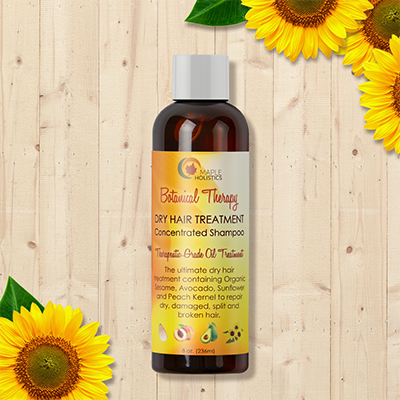 Aqua, Organic Sesame Oil, Avocado Oil, Sunflower Oil, Peach Kernel Oil, Jojoba Oil, Natural Fragrance, Phytokeratin. 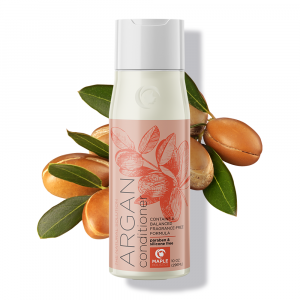 I use this product with Silk Conditioner and can’t live with them. My hair is very dry and this is the only product that actually gently cleans and moisturizes without stripping away oils. I like how clean this makes my hair especially because I have dry scalp, it really helps my scalp not be itchy and conditioned. It has a nice scent too! This is the first sulfate-free shampoo I have every really enjoyed. I wash my hair twice a week with this and follow up with the Maple Holistics Silk 18 conditioner. I still get a decent lather from it, and don’t need to use too much (maybe a nickel-sized amount) to cover my long, thick hair. I have damaged my hair too much with heat tools and by bleaching it, but using this shampoo and conditioner together have really improved my dryness. I now find myself running my fingers though my hair and wondering if it’s really my hair, comparing it to a child’s hair. It smells very good with a light scent. Great shampoo! My hair is brittle and dry from too much heat styling. 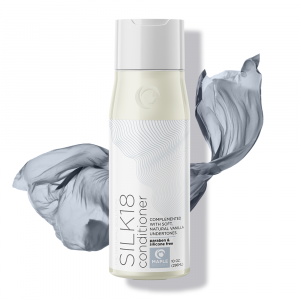 When using this shampoo (along with Silk18 conditioner) I see amazing improvement! I’ve been using this shampoo for about a month now and I am very pleased with the results. My scalp tends to dry out and flake and even my barber has commented on how dry it is. I keep my hair short and cropped so the sun in summer and the dry air in winter do a number on it. After using this for a month on a daily basis, my scalp has returned to a younger, healthier moisture level with no more flaking and my barber has even commented on how it has improved. My hair is not as dry and brittle as it used to be either and feels more life like and healthy. I like this shampoo because it leaves my hair and scalp feeling smooth and healthy. It has a nice creamy consistency and a very light herbal scent that is not perfumey or flowery – just clean and fresh. It lathers up well and rinses out easily without leaving any residue or coating behind. I also like the natural oils and nutrients that are in this shampoo and that it has no artificial dyes or fragrance.